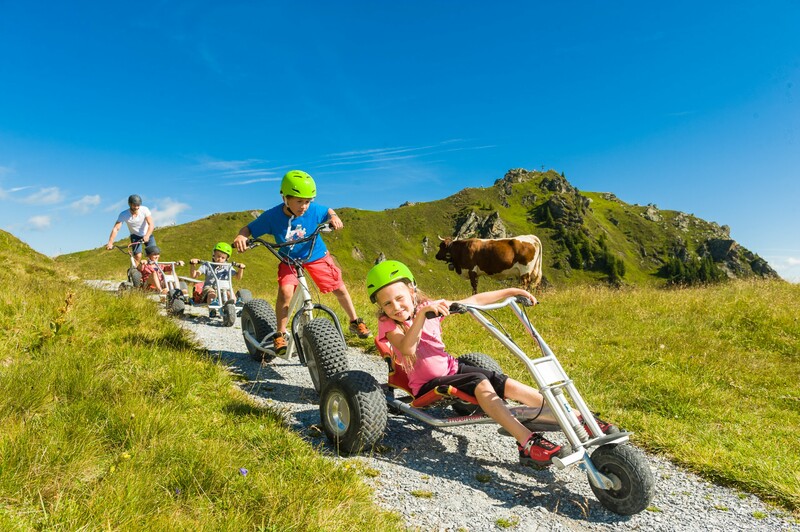 Dorfgastein, Bad Hofgastein, Bad Gastein or GASTEIN, for short, offers your guests a very special summer experience programme from summer 2015 onwards. 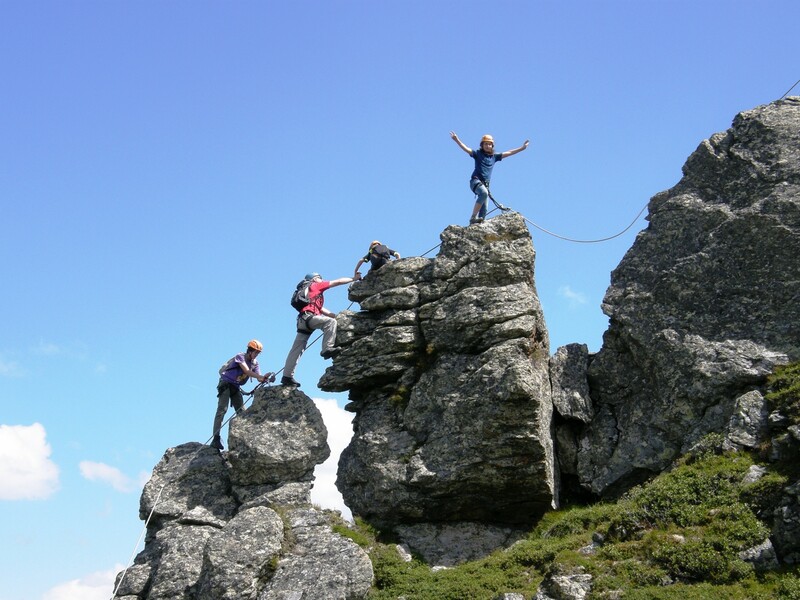 Four mountains - Fulseck, Schlossalm, Stubnerkogel and Graukogel combined in a great mountain experience card - the "Almorama Card". With only one card you have the possibility to reach all attractions, all 4 mountains quite comfortably with the cable car. You can pick up the Almorama Card at the respective ticket offices of the mountain railways and can freely choose between 3- / 4- / 5- / 6- or 13-day full-day tickets. 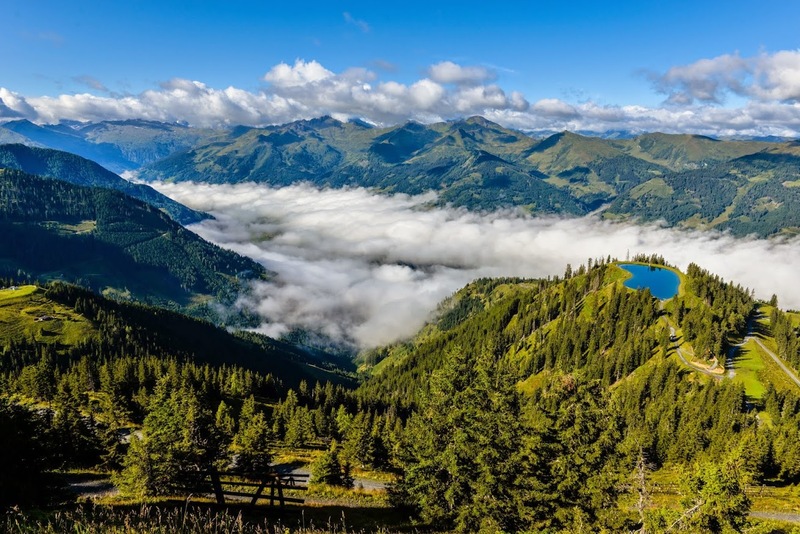 After a 15-minute drive, you will reach Bad Hofgastein. 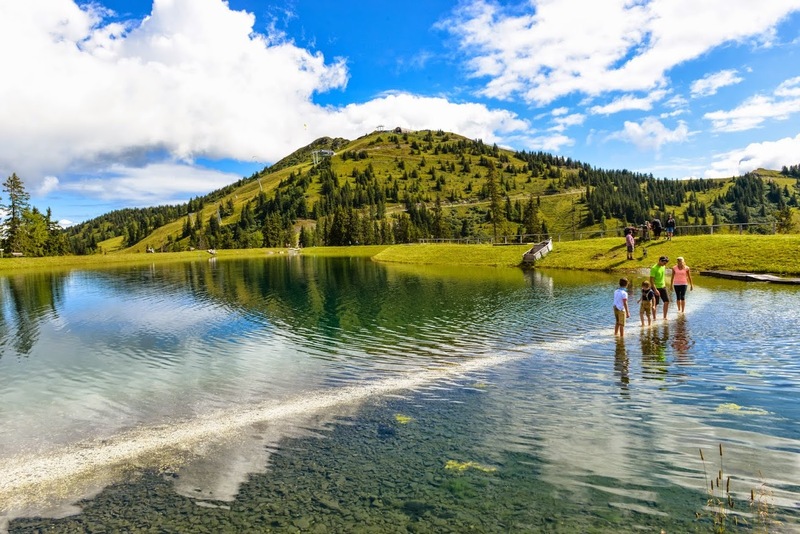 Bad Hofgastein is not only known for its thermal baths and spas, but also for its mountainside offers. 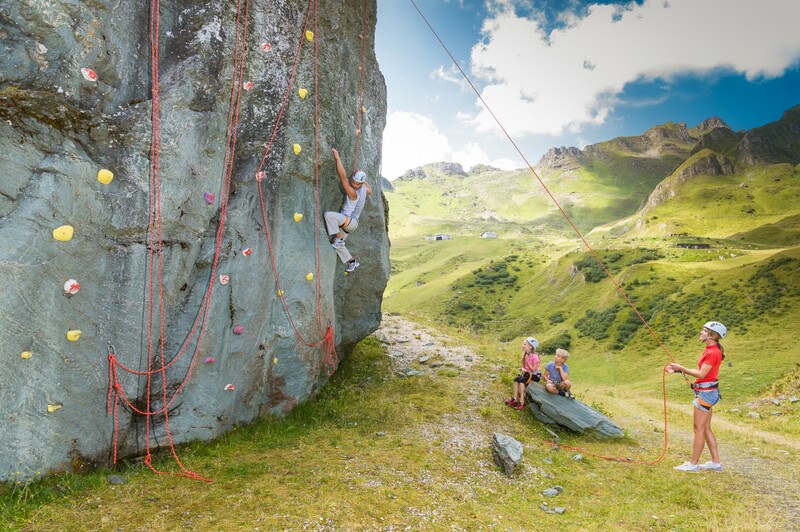 Discover the versatility of the Schlossalm: Climbing routes, circular hikes, a playground and much more can be discovered. From Bad Hofgastein, approx. 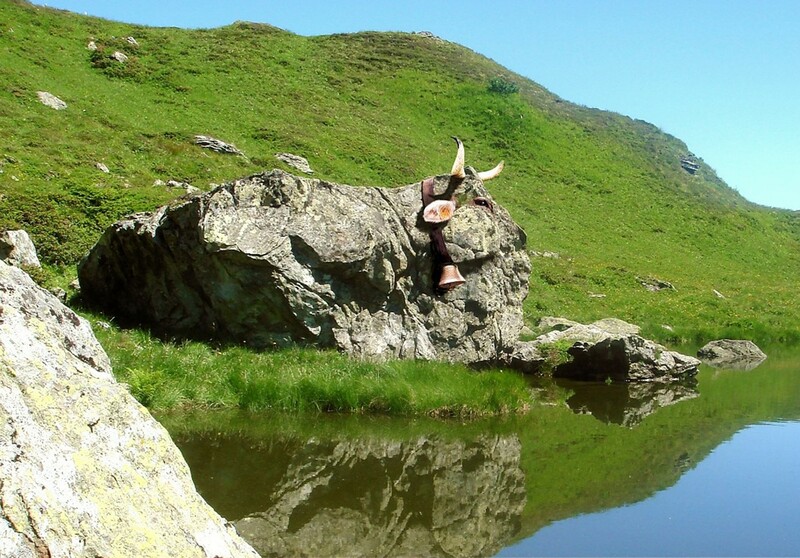 10 minutes by car takes you to Bad Gastein, where you will have reached your destination. You can easily reach the summit by cable car. However, you need not be afraid of heights. 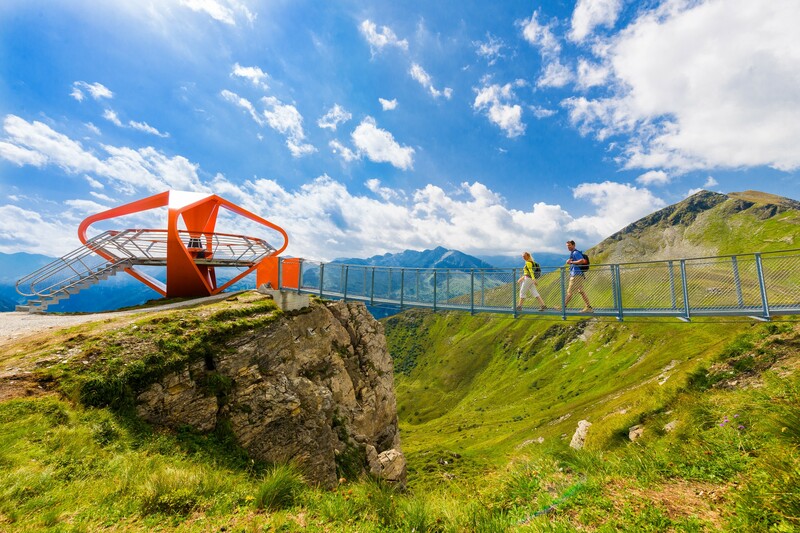 Whether suspension bridge, viewing platform "Glocknerblick" or rocky path - the Stubnerkogel does justice to its title as a “mountain of experiences”. The Graukogel with the Zirbenweg (stoner pine path) also awaits in Bad Gastein. The "Queen of the Alps", in other words Swiss stone pine, is a special feature of this mountain. 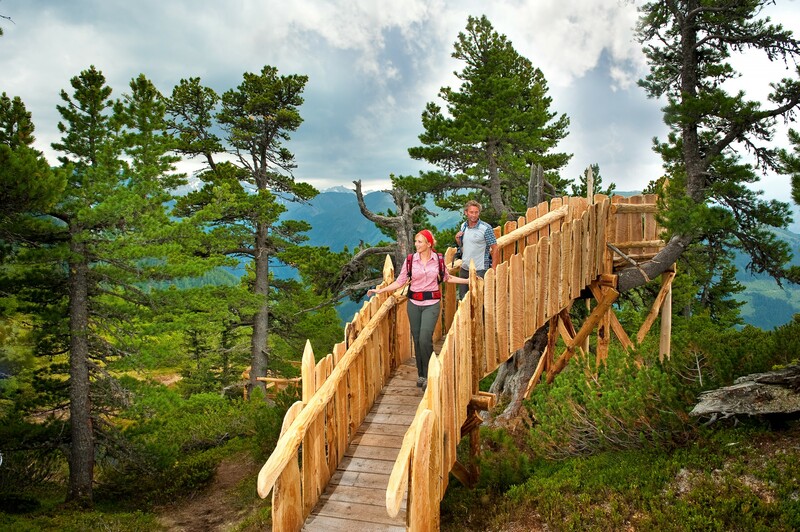 Whether stone pine path, canopy, strength training or schnapps - you will find all these here to benefit your health.